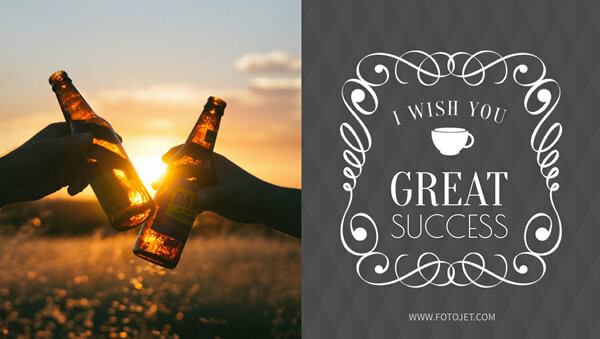 Want to post a unique Google Plus image to share your happiness with friends? Browse these exquisite Google Plus covers here and use these powerful editing tools. With simple customization, they all can be to your liking. Select the desired photo from your own album to replace and add related text to speak your mind. Also, there are numerous professionally designed clipart and hundreds of fonts to level your design up easily. Give it a shot and demonstrate how talented you are.